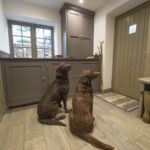 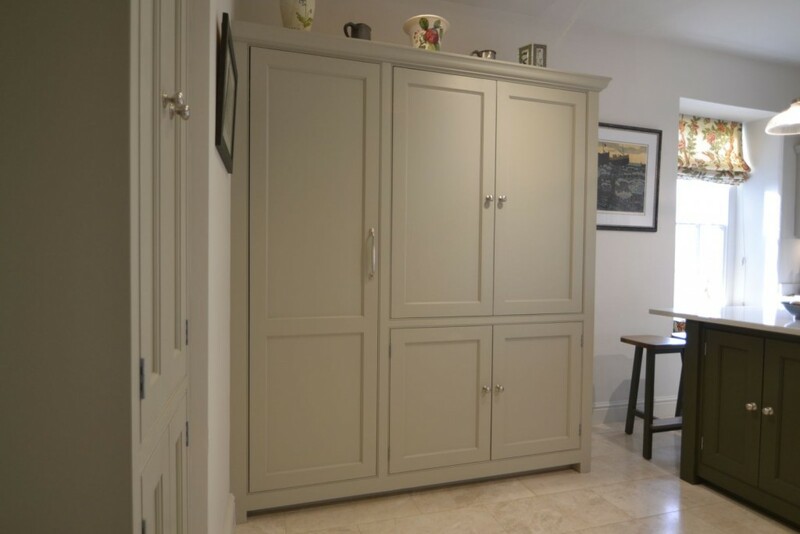 A pantry will optimise your kitchen layout by consolidating everything in one handy location - storage is never in short supply when a well-designed kitchen pantry is just steps away. 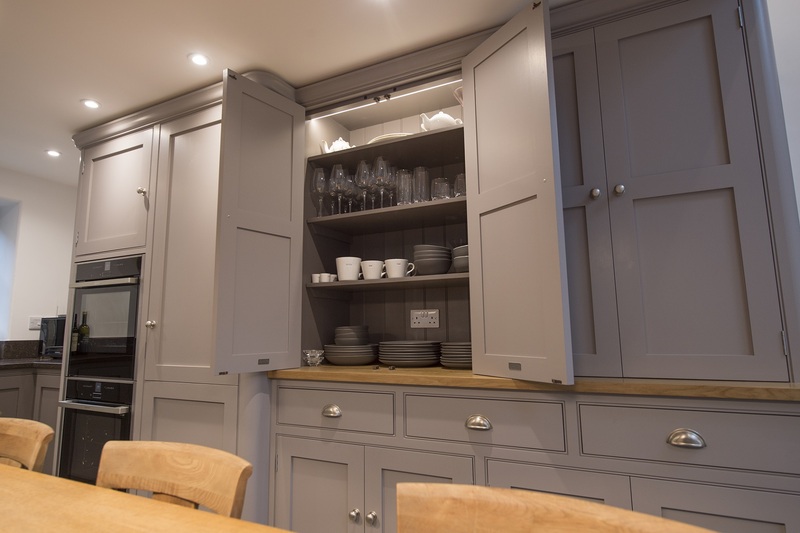 Built-in, walk-in, freestanding or full height larder cupboards provide a multitude of space to store your kitchen essentials. 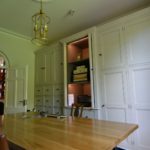 A tall cabinet with shelves at different heights makes it easy to house groceries just steps away from where meals are prepared. 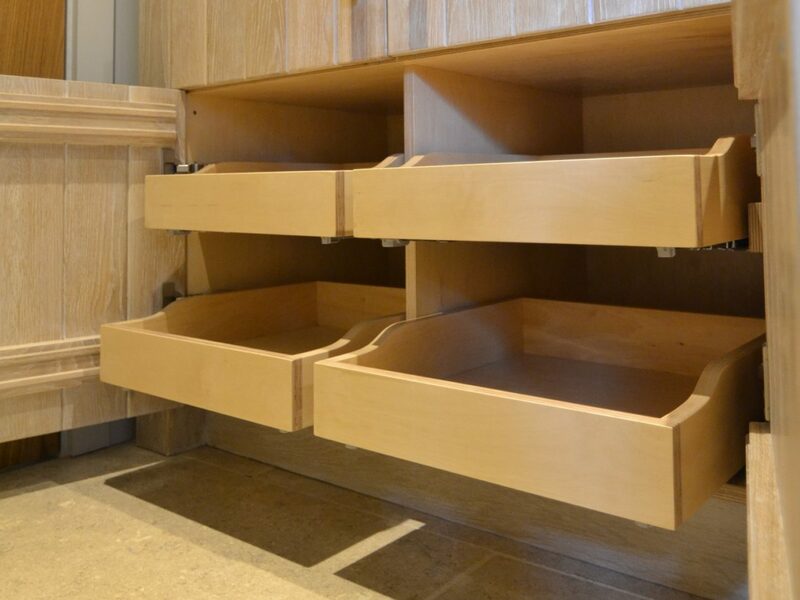 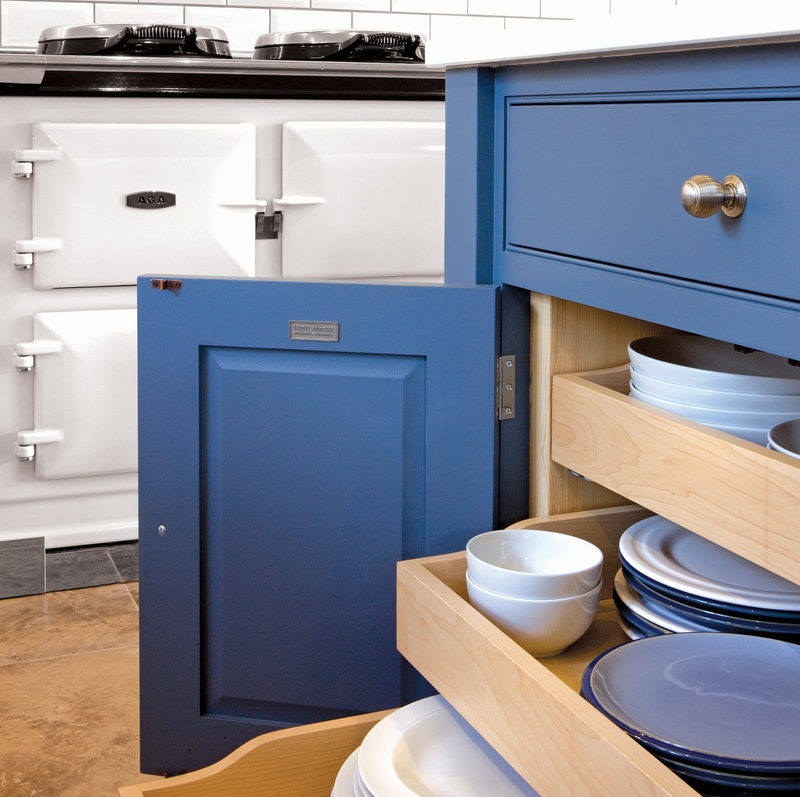 For easy access to cooking essentials, deep shelves on top and pullout drawers below offer abundant storage. 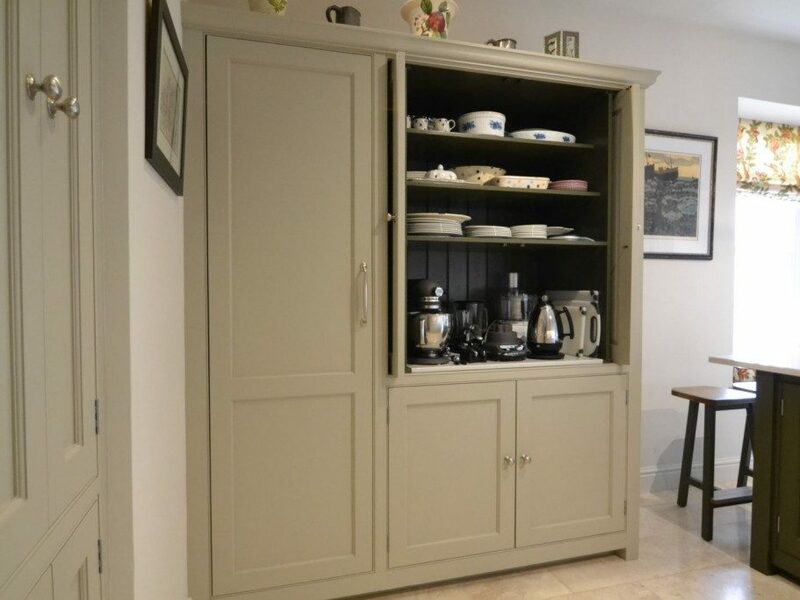 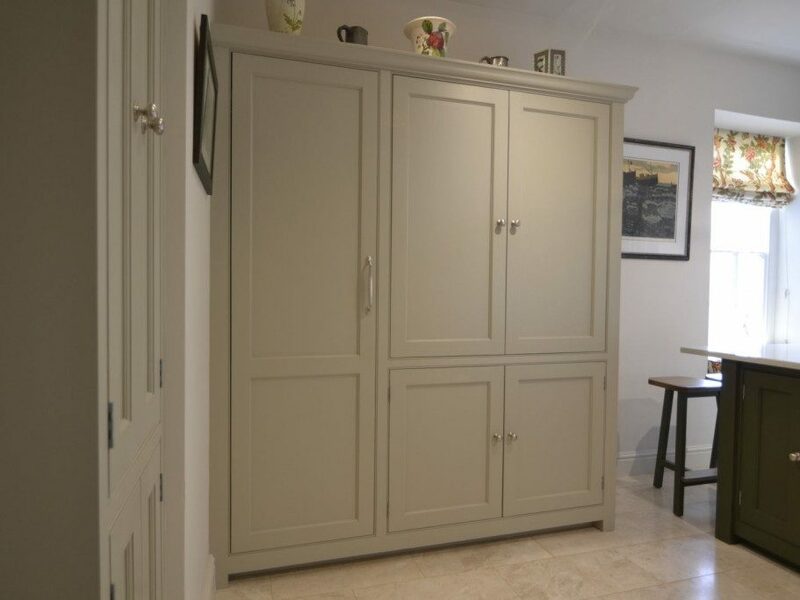 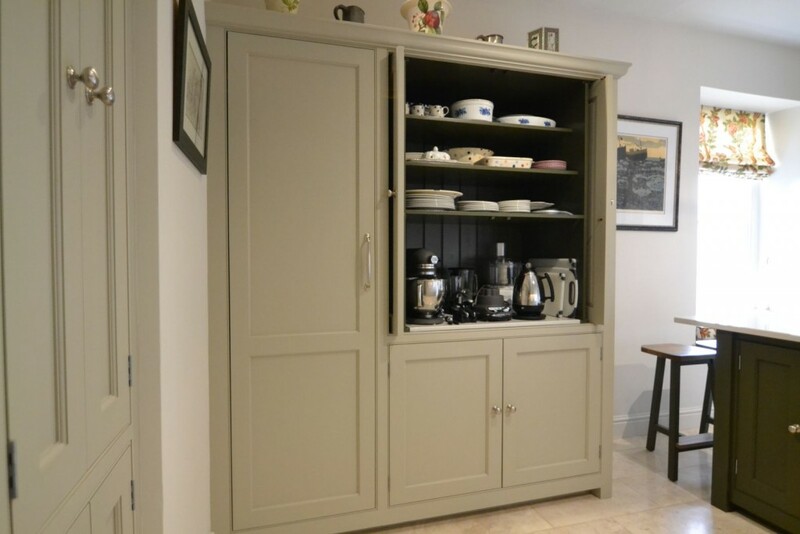 Installing a tall pantry with open shelving and cabinetry will add furniture-style elegance to a design. 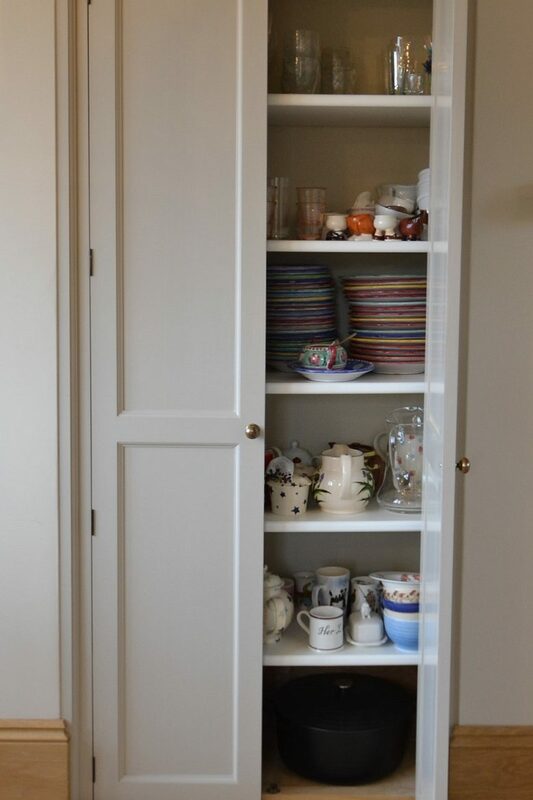 And where space allows a Butler’s Pantry, an off-the-kitchen room, can be used to house an additional refrigerator, freezer, microwave oven and other kitchen appliances, making the pantry a useful, tucked away prep space and keeping the main kitchen from looking cluttered. 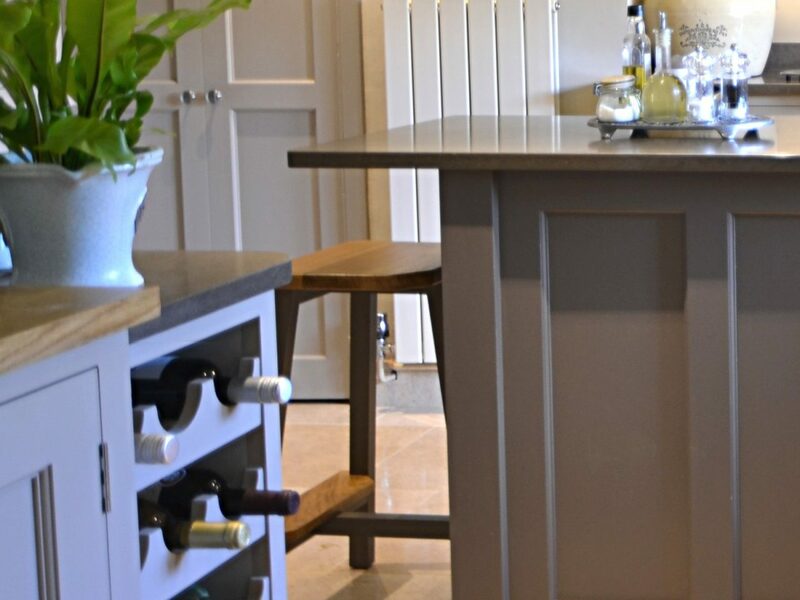 A perfect combination of stylish looks and versatility. 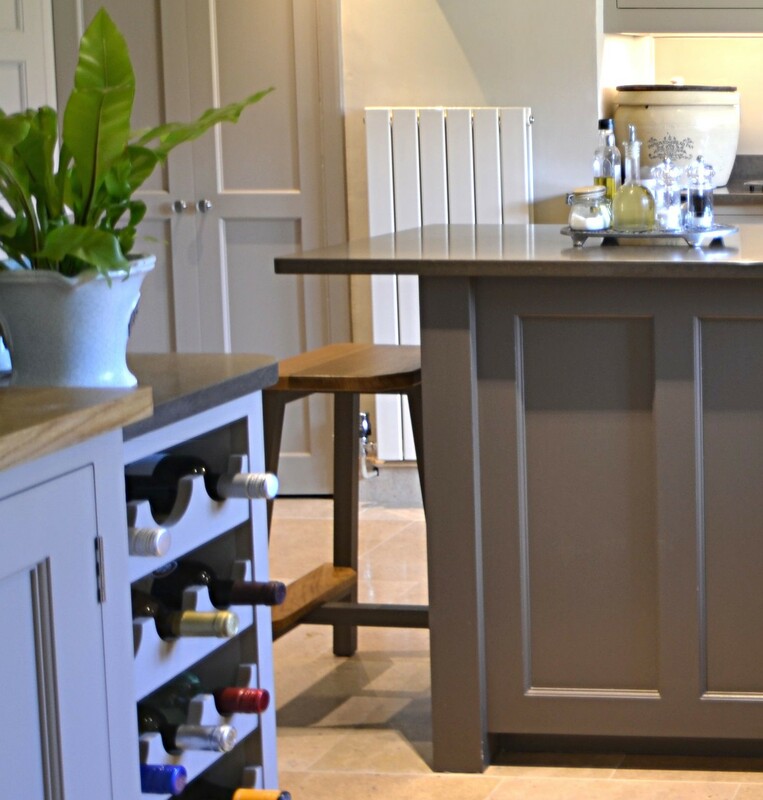 A minimalist style often creates a crisp and organised look. 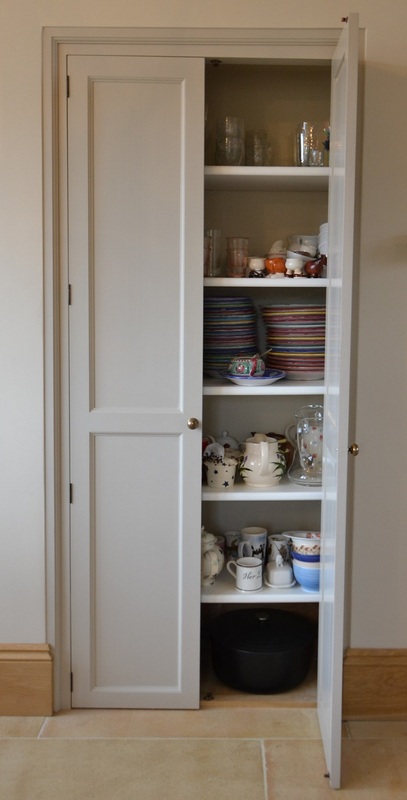 With the pantry door open more often than not, organisation and a neat presentation is essential. 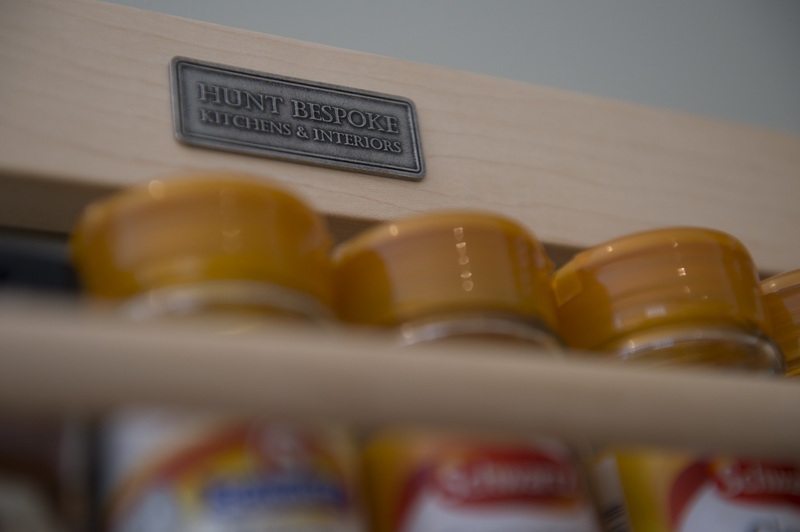 Enlist spice racks, shelf dividers or baskets to keep storage items organised. 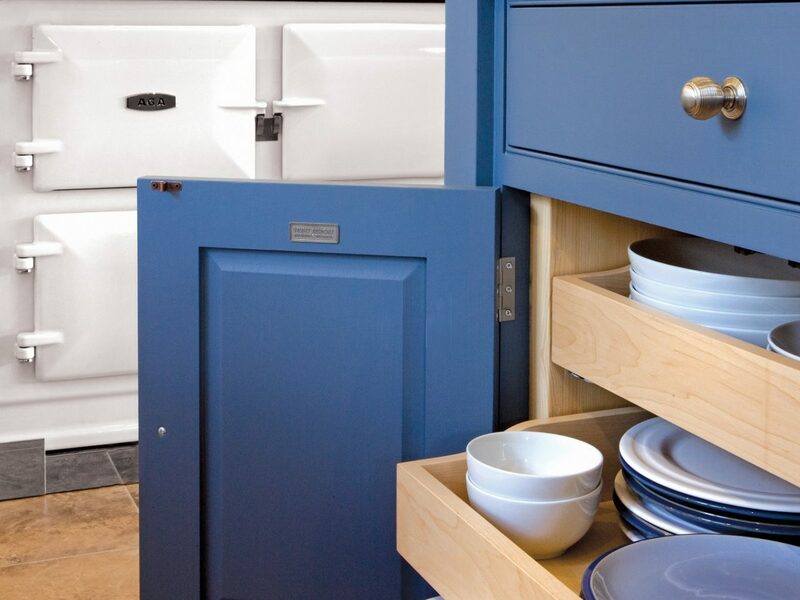 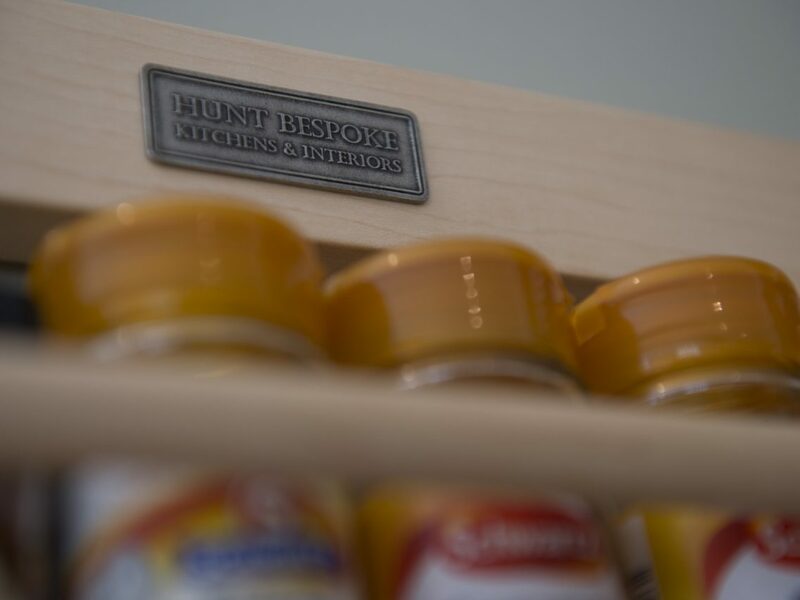 Pantries aren’t only meant for storing food. 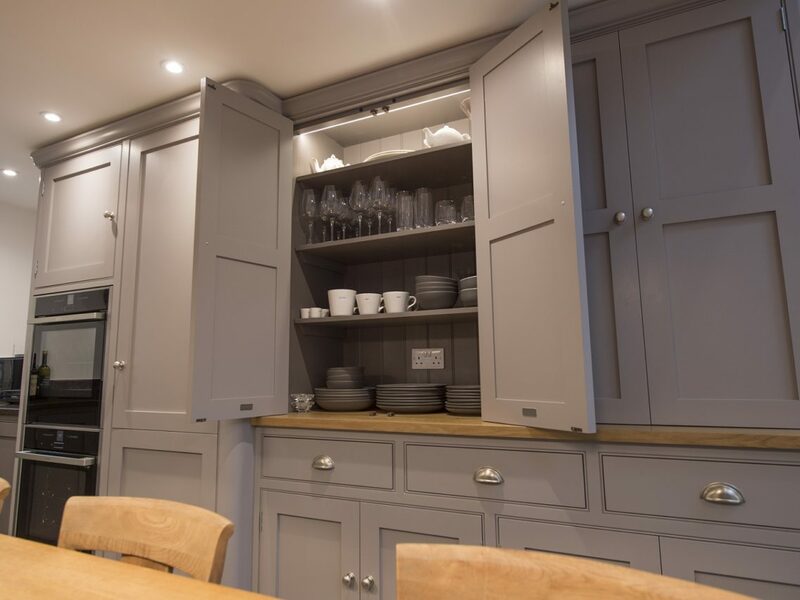 Keep an elegant kitchen clutter-free by hiding counter top appliances, crockery and glassware out of sight but readily accessible in the pantry or a housemaid's cupboard.